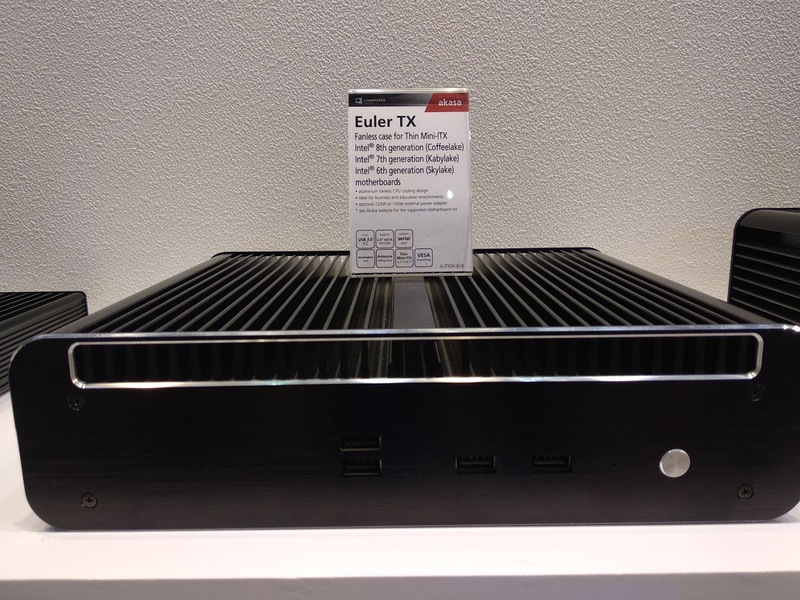 Akasa is showcasing its new Euler TX at Computex, and it looks like the heat sink case is ready for those hot little 35W Coffee Lake chips. 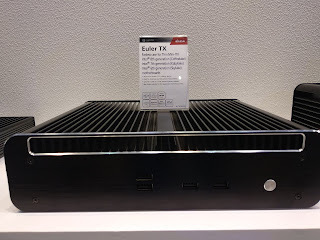 The case looks larger and cooling fins are definitely more prominent. Current model retails for $189. Make sure to follow the Akasa team on Twitter.